Balya Dacha Group built the Salad facility and delivered the project to Belya Dacha Salads. After the regulatary board comission approved the build on August 10th 2006, the building became operational and began meeting its total daily capacity of 50 tones of fresh cut salad. 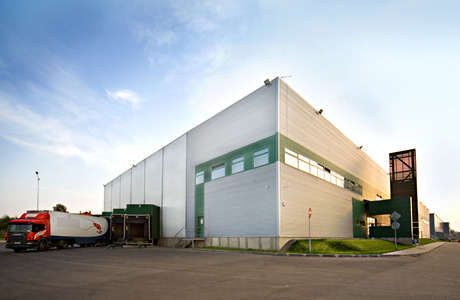 The facility has a total area 6000 sq.m and is located in Kotelniki. The plant is situated on the land owned by Belaya Dacha Group. The total investment is approximately $ 20 mln.